You will love this charming multi-family residential house in Feucht, in Bavaria Free Land. In 2015, the building was overhauled. Also, the property includes 15 parking spaces. Nuremberg is the second largest city in Bavaria (after Munich) and the 14th in Germany. The population is more than 490,000 people. This is the largest economic and cultural center of Franconia and its unofficial capital. The population of Nuremberg region is 2 million people and the area is about 10,000 km2. It is also economically strongest region of Germany due to the highest GDP (€50 billion a year). 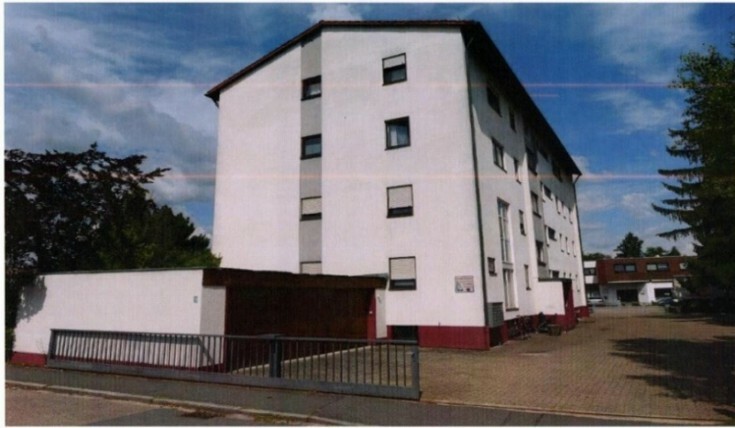 Do not miss a unique opportunity to have a residential house in Nuremberg suburbs!